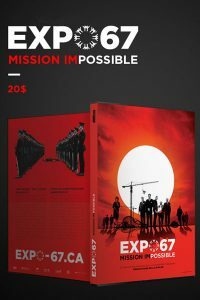 During the first week of Expo 67 Mission Impossible on the big screen, the film is sold out in three theaters and two languages. 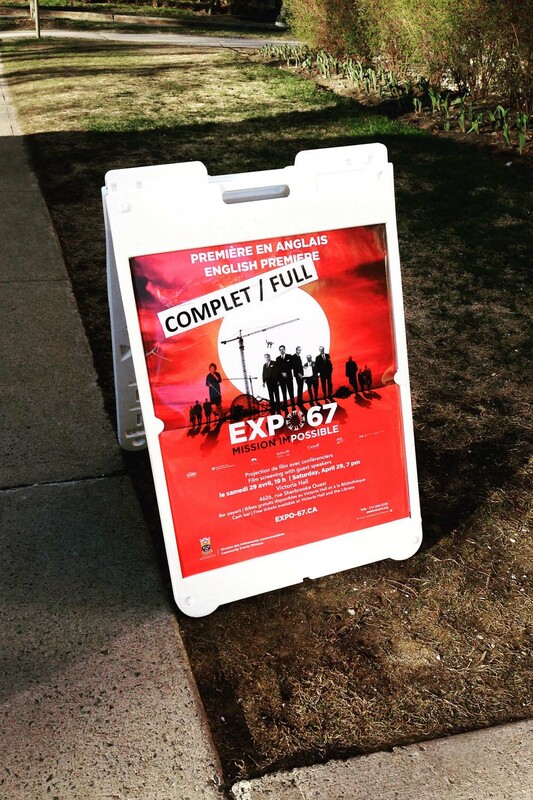 Some drove up to 50 km to attend one of the showings, as the documentary thriller made its début at the box office last weekend. 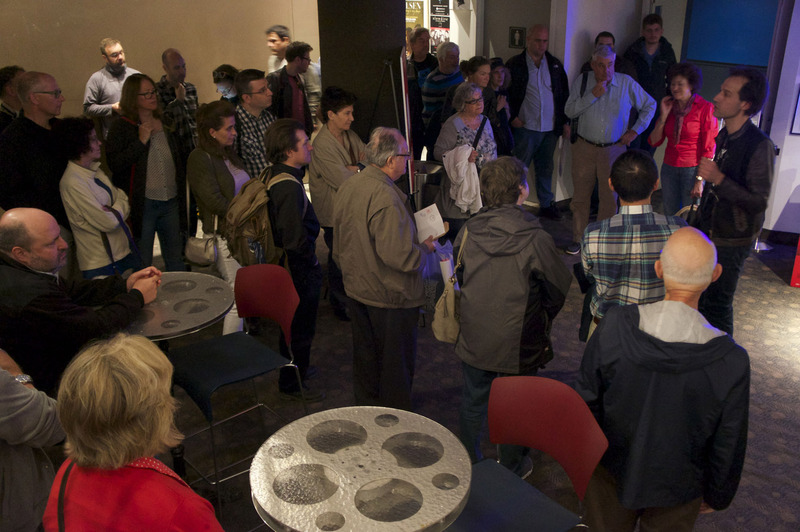 People of all ages were at Cinéma du Parc for the English and French showings of the film. 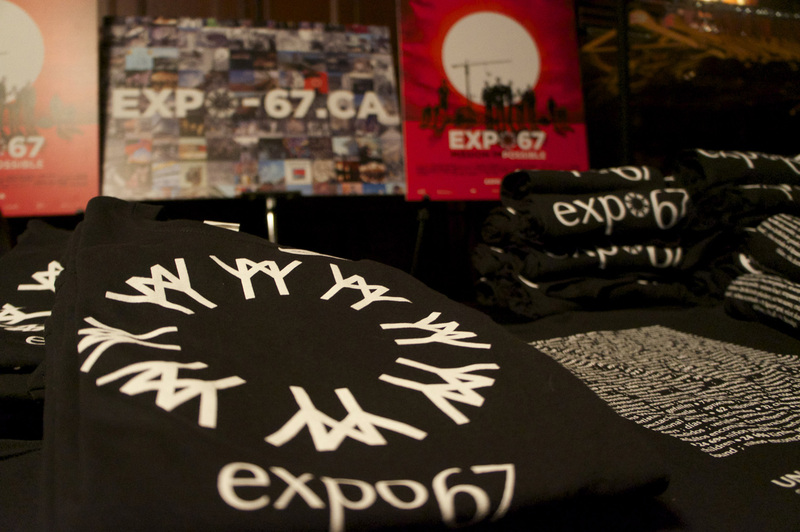 A large part of the crowd had been to Expo 67, either as visitors or employees. 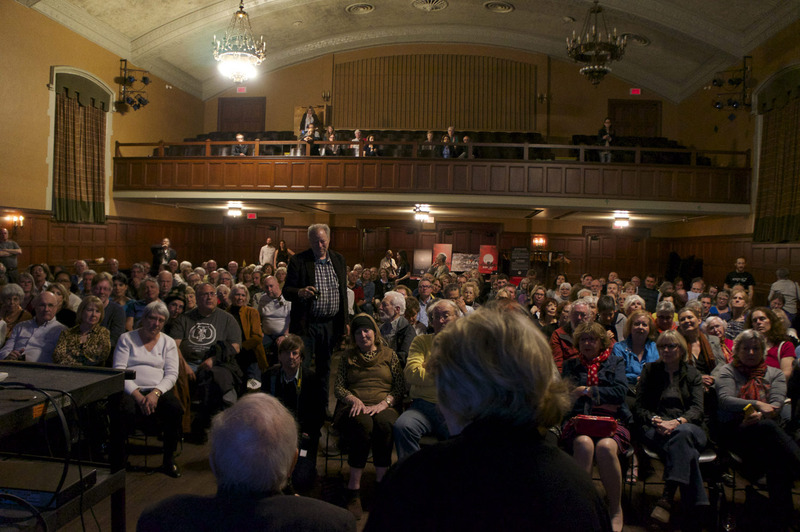 At Victoria Hall, in Westmount, Yves Jasmin and Diana Nicholson were on site for a Q & A after the projection. And Philippe de Gaspé Beaubien II phoned in to address and thank the crowd. 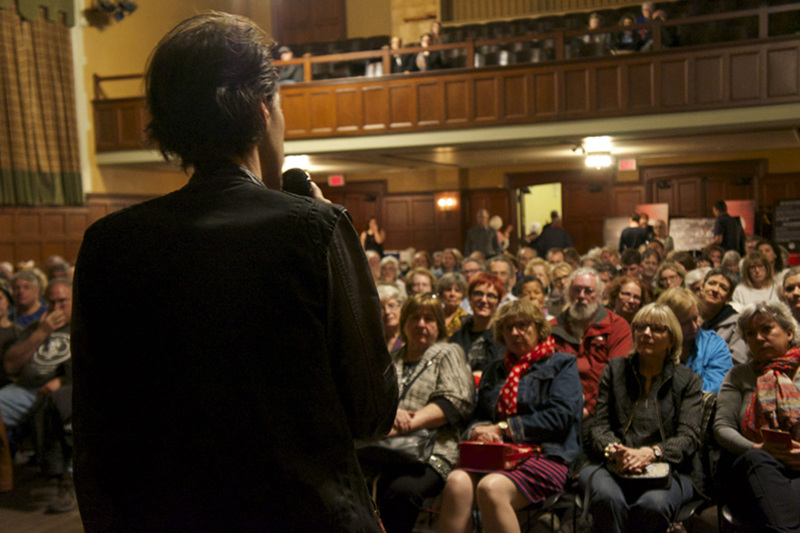 Filmmaker Éric Ruel also exchanged with the 300 citizens at Victoria Hall on Saturday evening, who had the chance to participate in an Expo 67 “open mic” in celebration of its 50th anniversary. 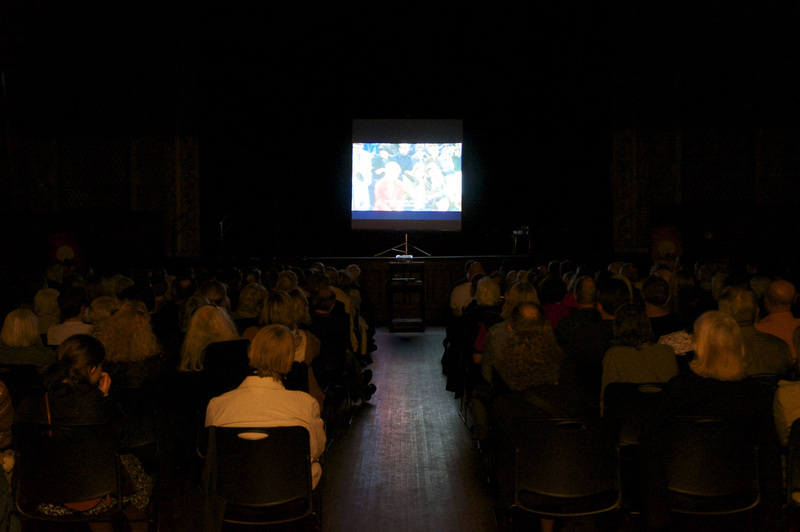 The audience’s reaction to the film was pleasantly surprising. 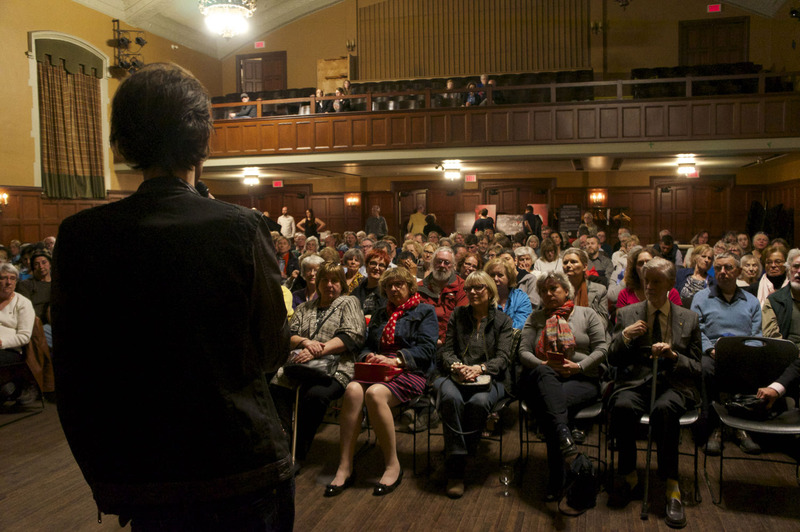 Every scene brought upon exclamations, acclamations, applause and even tears. “I’m still in shock at the impact the film has had,” says Éric Ruel, co-producer of the documentary. 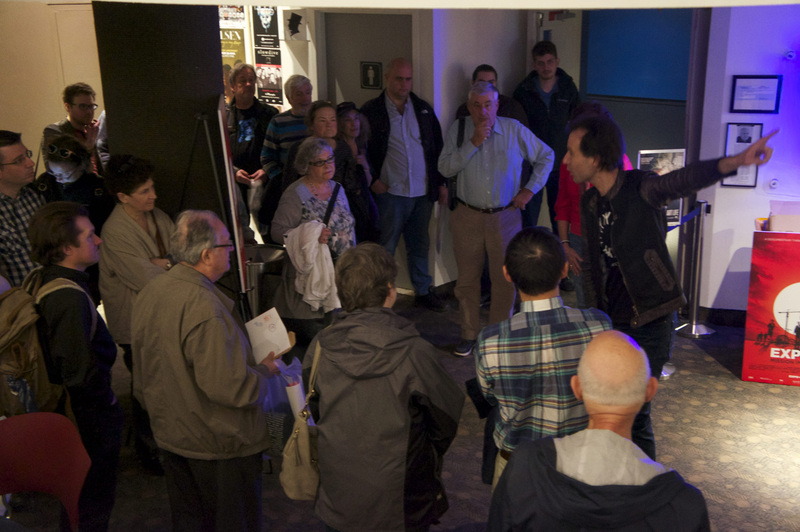 Participants demonstrated great interest in the film being showed in their own regions, namely Hull and Sherbrooke. 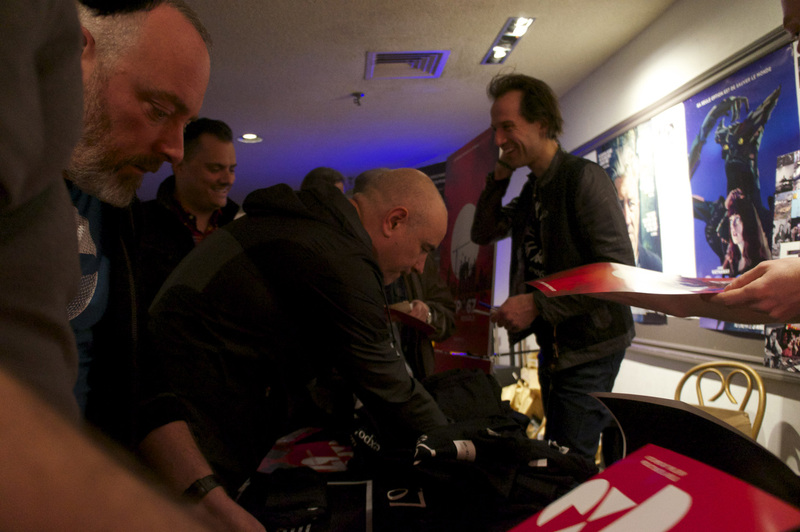 Happy to reunite around this shared passion, everyone wanted a DVD copy to bring home. 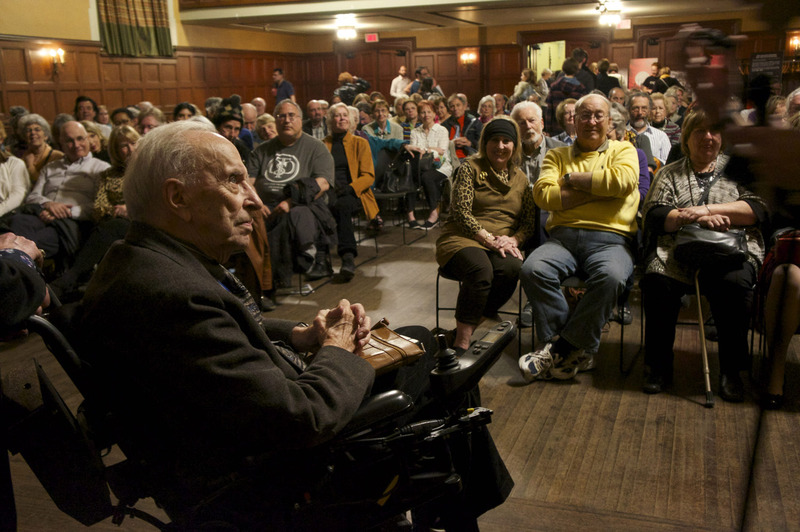 “Even though the room was full for the English showing of this film that highlights an event that transformed the country, it has yet to be picked up for National broadcast. 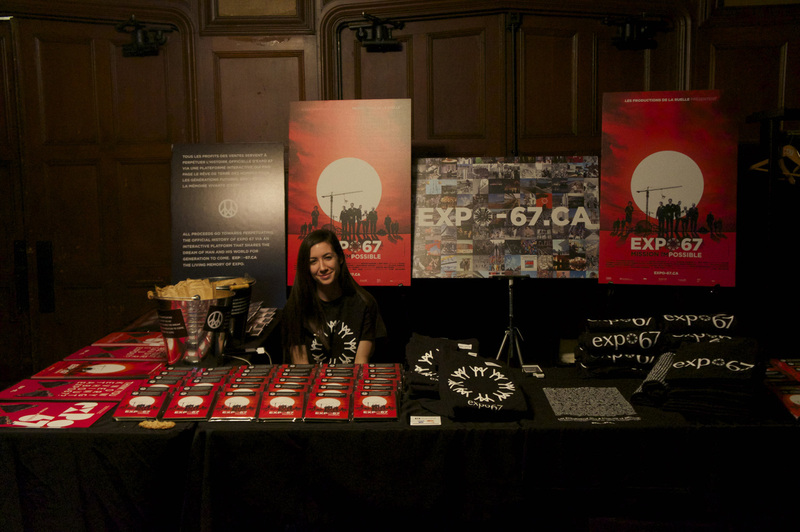 Anglophone radio stations, however, such as CBC and Bell Media, are talking about it throughout the country and people are looking to spread the positive message of Expo 67 Mission Impossible across Canada. Calls are coming in from all provinces, DVDs are being ordered, people want to see the film, but so far, no national broadcaster has accepted to show it. 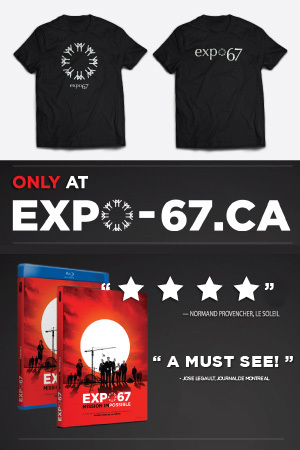 The message is more relevant than ever as it’s Expo’s 50th anniversary, Montreal’s 375th and Canada’s 150th. 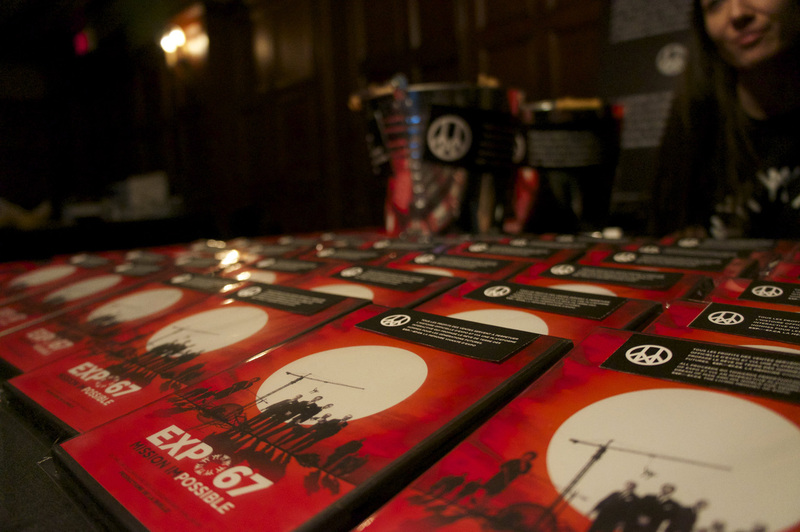 I think it’s an occasion to celebrate History, be collectively inspired and move forward.” — Éric Ruel, Producer. 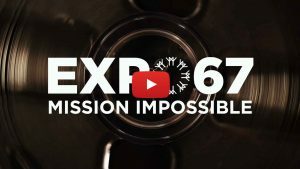 You can even invite the extraordinary key players of the film Expo 67 Mission Impossible to your location during the Film/Lecture Tour: Everything is Possible (2017-2020). Film societies, schools, businesses, citizen groups, seniors’ residences and students of all levels can benefit from a public projection in the company of the film’s main characters. E-mail us at prod@productionsdelaruelle.com to find out more!